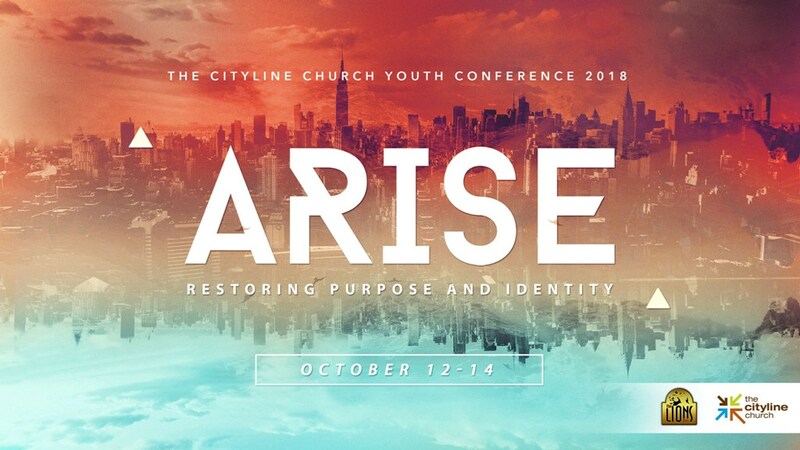 We will be hosting our next youth conference on FRIDAY, OCTOBER 12th through SUNDAY, OCTOBER 14th. This is a tremendous investment for all young people in the 6th Grade through Age 26! Register HERE. Lets support our Youth!